Perfect for those sites where there’s no electricity available, these units can also be moved easily from one place to another. 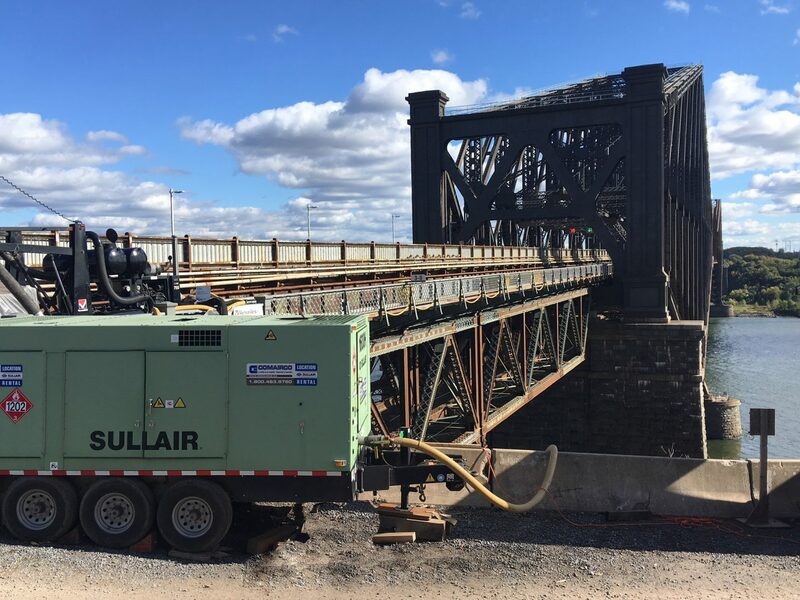 Our portable diesel compressors offer your company cutting-edge technology, as well as the flexibility and mobility you’re looking for. High-performing, durable, energy-efficient and an excellent value for the price, they will satisfy the needs of construction workers, business owners and farmers alike. 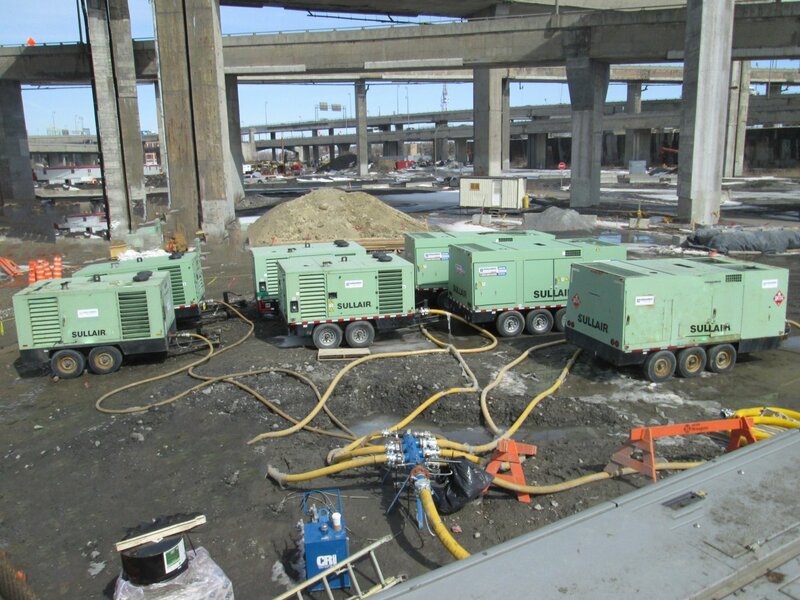 These portable diesel compressors enable you to perform your work with no need to plug them in. That’s why they’re perfect for sites where there’s no electricity available, and they can also be moved easily from one place to another. Let our team of qualified professionals help you determine which model best suits your needs, according to the desired airflow rate and quality, as well as how often you plan on using the equipment. Contact us now for more information on our portable diesel compressed air systems. Did your equipment fail? 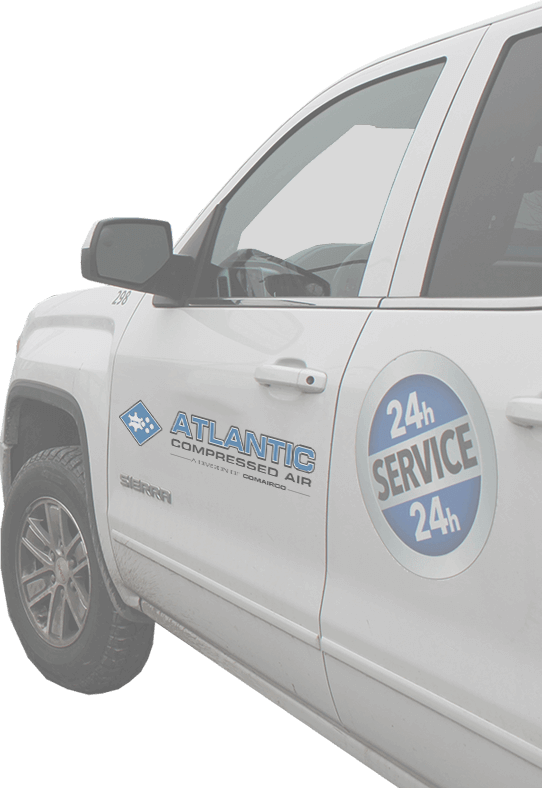 Comairco offers you portable diesel compressor rental service at any hour of the day or night to quickly mitigate unwanted interruptions in your operations. We also have a team of more than 65 technicians ready to provide quality maintenance and repair services for your compressed air system. Lightest customizable multi-function system allowing to run most air tools, handle welding needs, boost and charge batteries, provide a reliable source of AC and DC power and give you the ability to operate hydraulic crane. Heavy-duty power, on or off your truck bed, and the flexibility that only a transportable unit can offer. Instantaneous starting power for all your heavy-duty machinery, company fleets and off-road vehicles, keeping you up and running. Information flyer on Sullair portable compressors. 32 pages.